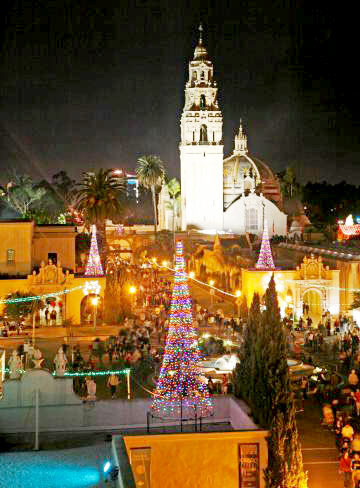 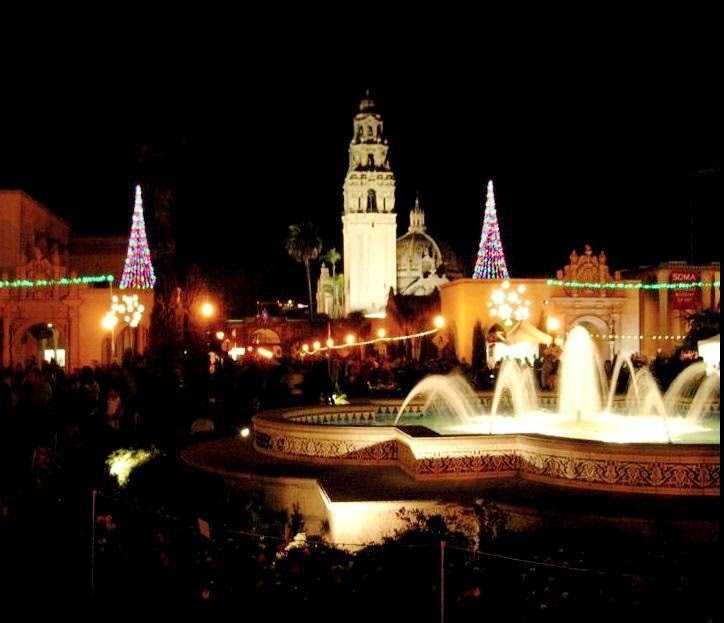 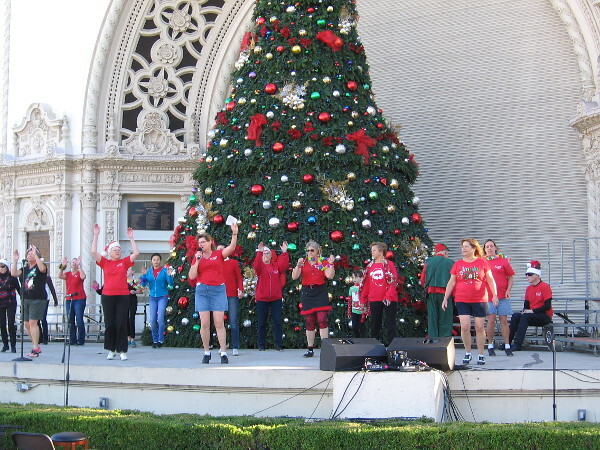 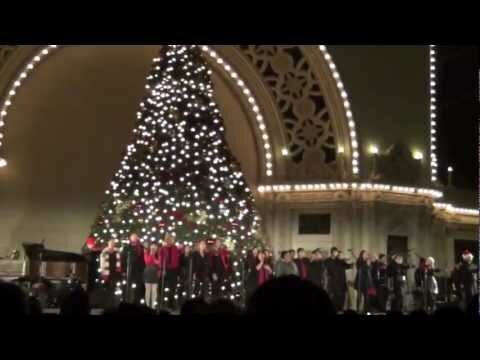 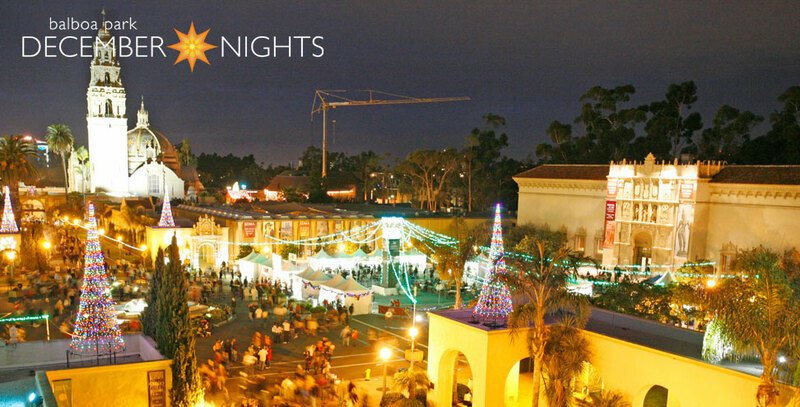 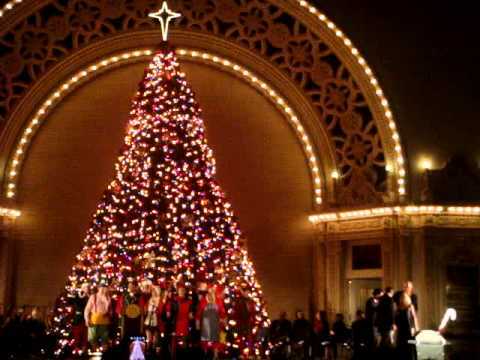 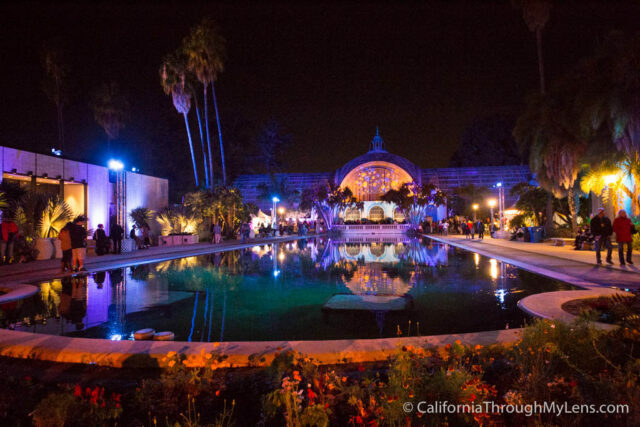 SAN DIEGO (NEWS 8) - The holidays have arrived at Balboa Park! 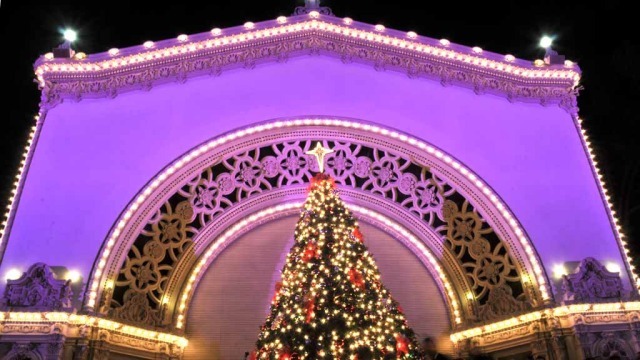 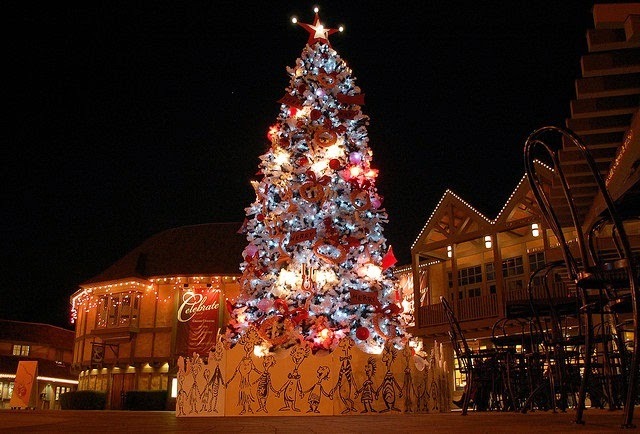 The Christmas tree in front of the Old Globe Theater was lit Sunday night. 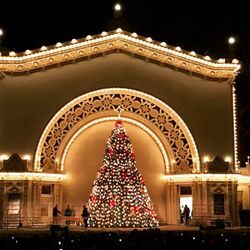 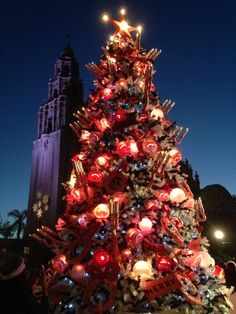 Del Cerro Christmas Story Tree at Balboa Park December Ni.